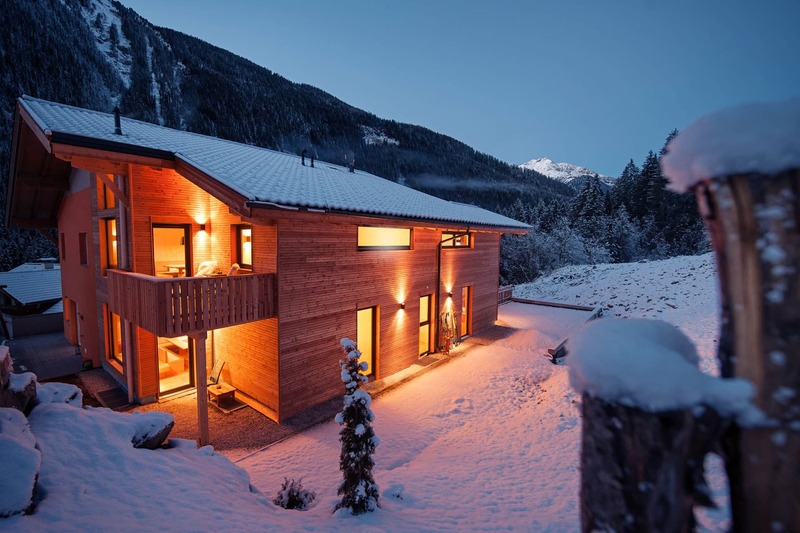 Spend a special holiday in close proximity to the Stubai Glacier, in one of our modern wooden houses surrounded by nature and mountains! The deliberately chosen timber construction and the loving furnishings contribute to the relaxed and restful atmosphere in the houses. The generous facilities of both holiday homes permits each one to have its own wellness area. Whether cooking, eating or a cosy gathering, you can get together in the kitchen or the comfortable living rooms. In the immediate vicinity of our holiday homes, the enterprising and active nature lover will find countless opportunities to round off their well-being holiday. We look forward to meeting you! With 260m² our Haus Dorf in the centre of Neustift in the Stubai Valley offers plenty of space for your well-being holiday! The spacious facilities, the central location and the proximity to the Stubai Glacier characterize this holiday home. If you spend your holiday in our lovingly furnished, modern wooden house, you will want for nothing. 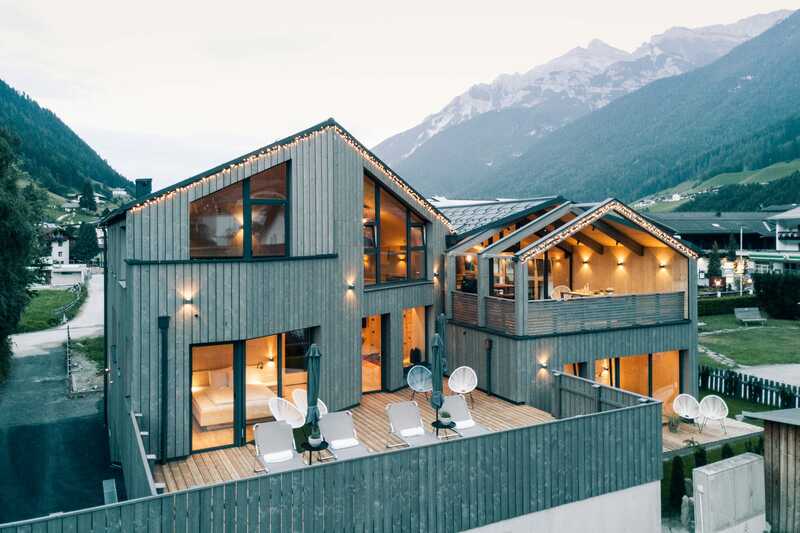 The holiday home in the Neugasteig district in Neustift in the Stubai Valley has with 180m² just for you! 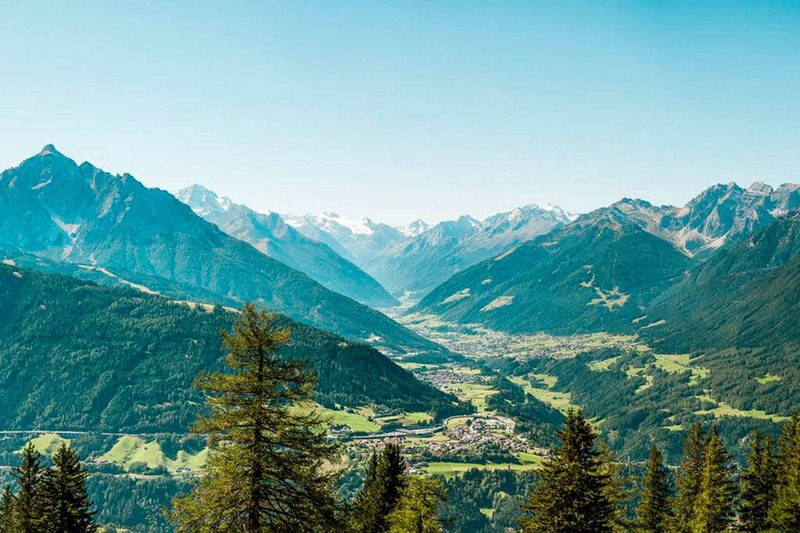 A few minutes away from the Stubai Glacier, it lies off the main road in a quiet location on the edge of the forest. Here you can enjoy the tranquillity and being close to nature and yet you are only a few minutes drive from the shops in Neustift. 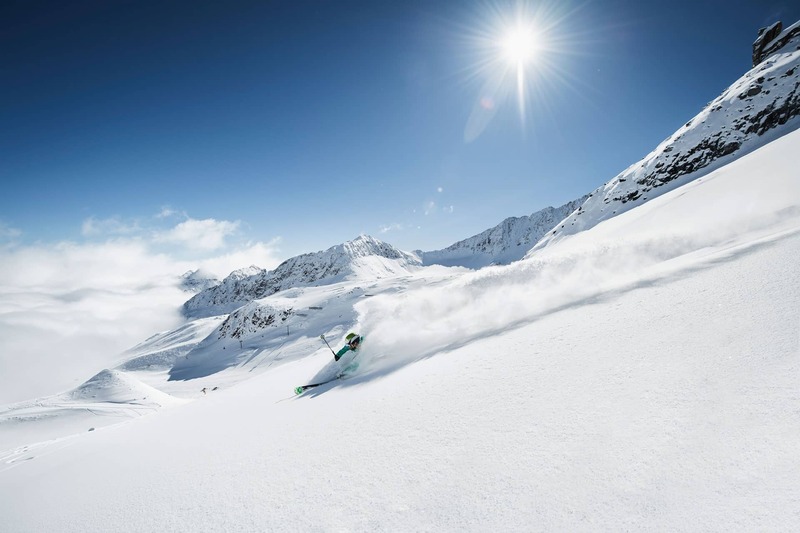 Our houses are the perfect starting point for all activities in the wintry Stubai Valley. Whether cross-country skiing in a picturesque landscape, a ski tour for two or an action-packed day on the slopes of the many nearby ski areas, the possibilities are manifold! 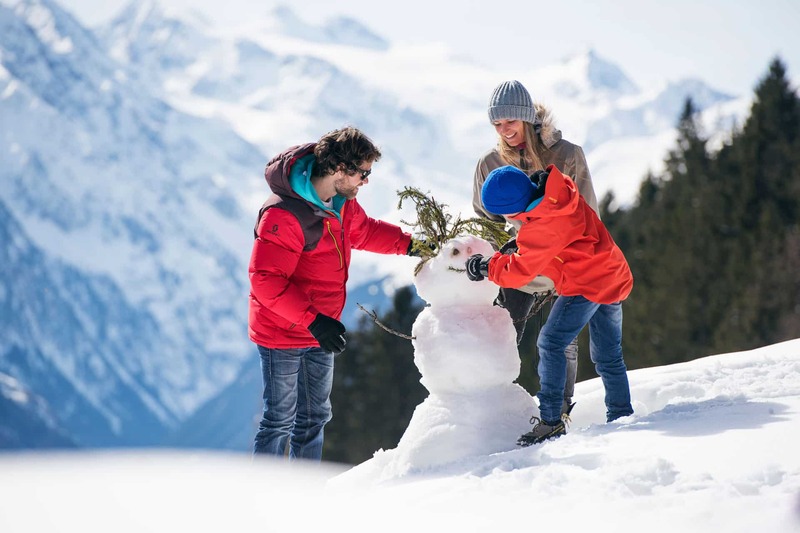 Diverse and exciting holidays await parents and children in the Stubai Valley. Special offers especially for families ensure that you never run out of ideas on holiday. There is never a dull moment! Whether on the ski slopes, in the woods or in the water – nature has many surprises in store! It is a great house with a super layout. Very suitable for at least three families. It was our second time and whatever your heart desires is there. Perfect base for exploring the Stubai Valley with a larger group. The house is really huge and blew us away when we first walked into it. In all our many years of renting holiday homes, we have never seen such a clean, well-equipped and beautiful holiday home. It’s not only the ultra-modern and luxurious furnishings in the holiday home at the Stubai Glacier that impress! Everything is just what you want on holiday! Everything was very clean and well maintained – just to make you feel great! The layout of the individual rooms, the large common kitchen, WiFi throughout the house, a warm welcome…. Daily available until 8 p.m!